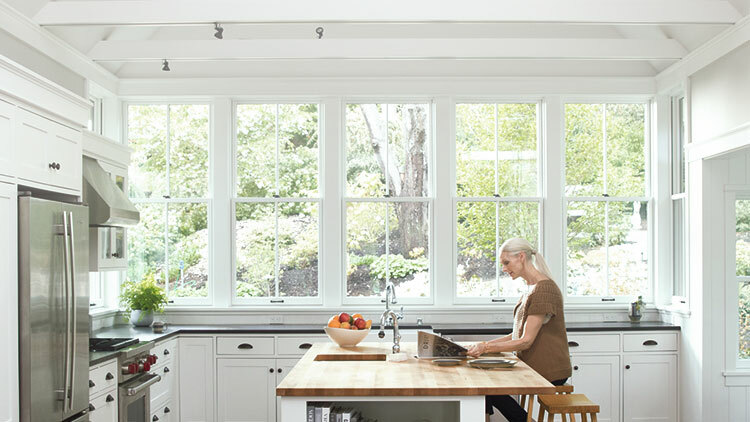 Should you replace your historic windows with new energy efficient windows to save energy? Or should you keep the charm and not save as much energy? This will depend on if you’re a preservationist or an environmentalist. There is a way to be both in this difficult decision. You can keep the uniqueness of the window while still improving the efficiency of them. According to the National Trust for Historic Preservation, old windows typically last longer and have thicker glass, compared to today’s windows. Plus, if you update your historic windows, you’re not using any new resources (conserving), and you’re also preserving at the same time. Historic windows generally have a uniqueness to them that new windows just don’t have. 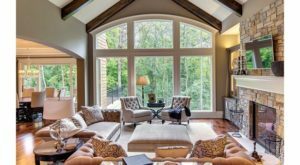 You won’t find an intricate stained-glass window in a newly built home. 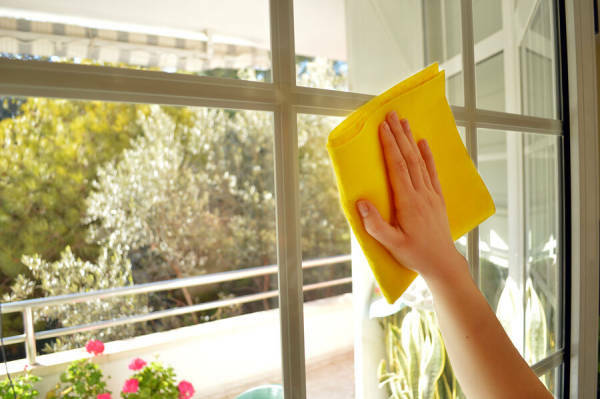 It’s inevitable not ever to have any issues with your windows, especially if they’re old. 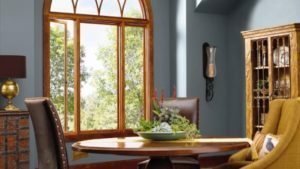 If you start to experience problems with your historic windows such as leaking you might want to consider replacing the existing sash, frame, and glass. 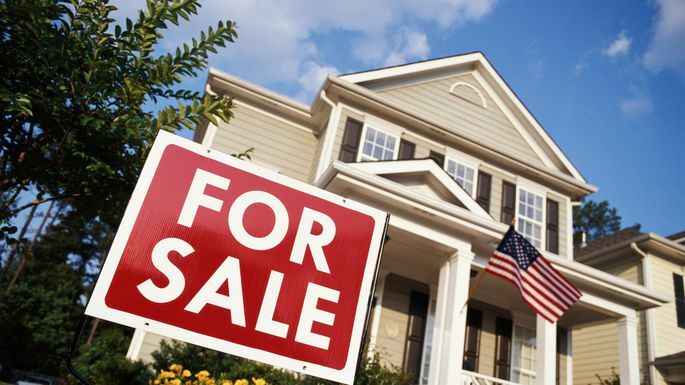 If you’re experiencing a draft or wishing to insulate your window better, there are ways to draft proof and insult with appropriate caulking and weather-stripping materials. 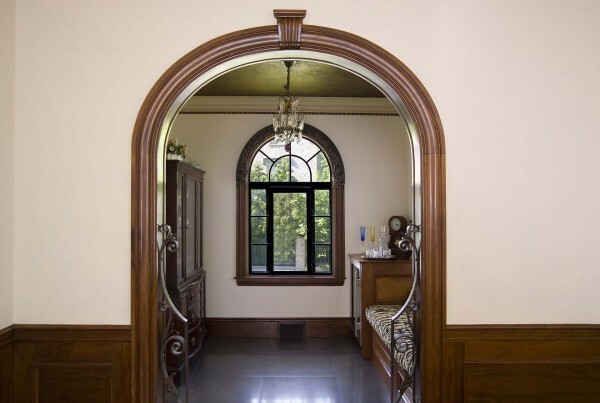 Wanting to reduce the energy bill on your historic windows? 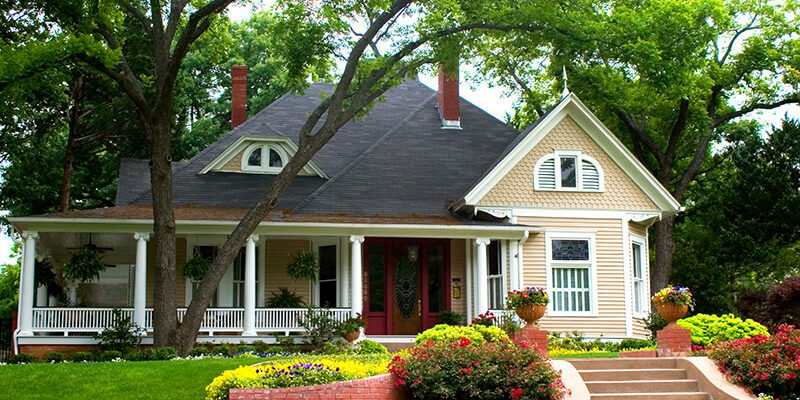 By adding storm windows indoor or outdoor and also adding heavy drapes can help with this. 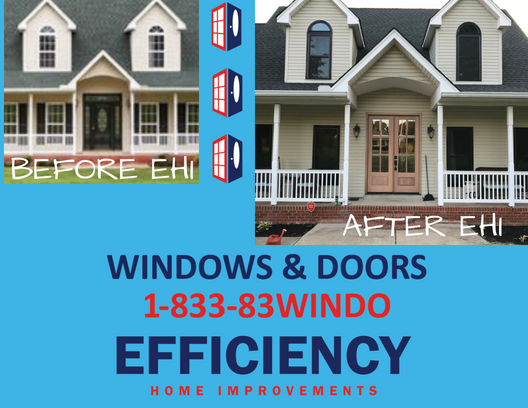 Adding extra locks to window sashes will tighten the window’s seal which will help prevent air inflow and outflow. 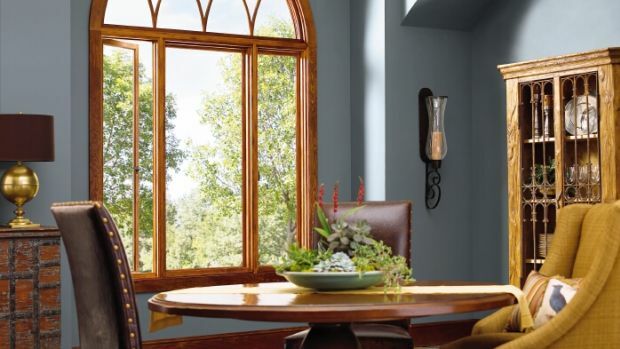 Still not sure if your historic windows are worth saving? 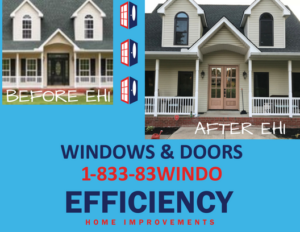 Contact EHI, and we can answer any questions on whether you should replace or save your windows!